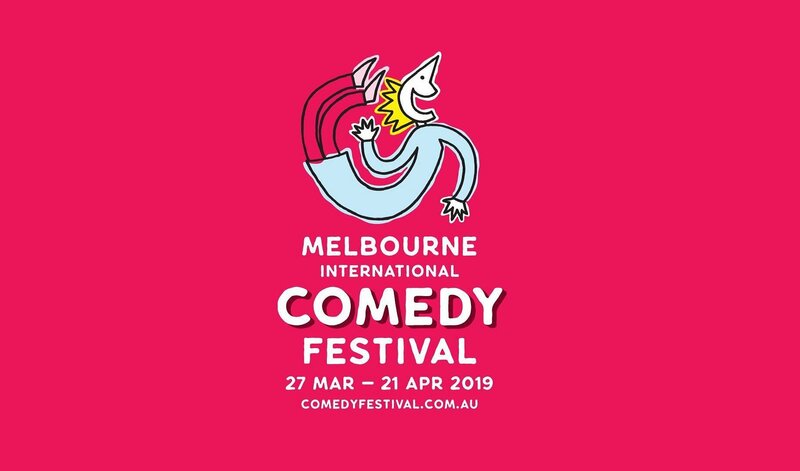 The Melbourne International Comedy Festival is one of the three largest comedy festivals in the world, alongside Edinburgh Festival Fringe and Montreal’s Just for Laughs Festival. An annual event, the MICF takes over Australia’s comedy capital each autumn with an enormous program of stand-up comedy, cabaret, theatre, street performance, film, television, radio and visual arts. With shows kicking off from 5:40 pm every day of the festival and 21 acts to choose from, you’re spoilt for choice! Performances will be held in Pilgrim’s new and unique events space, The Vaults – where the history of the old Princes Walk Vaults is brought to life. Present a valid 2019 MICF ticket at Pilgrim between March 27 and April 21 to get an Express Feed Me for $35 (min 2 people. Bookings required). Tickets start from just $20 on sale now.